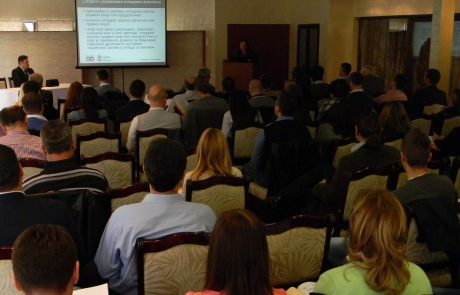 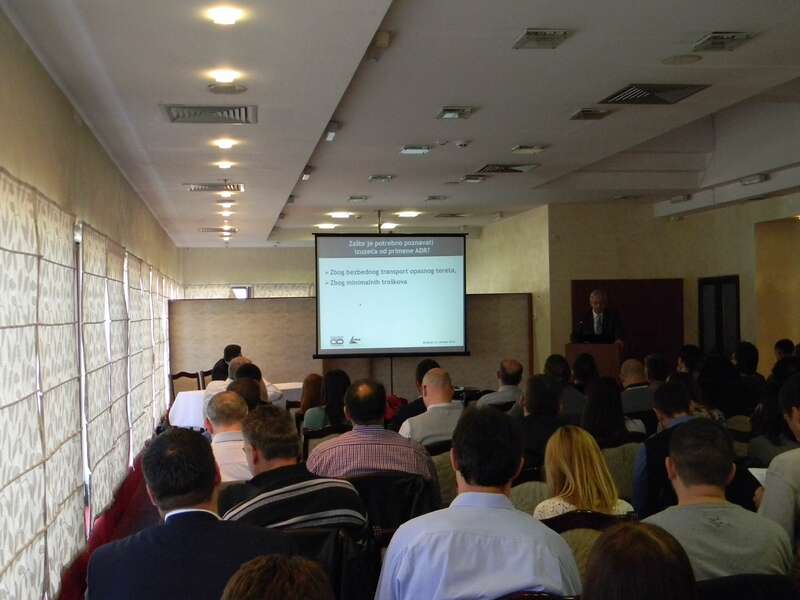 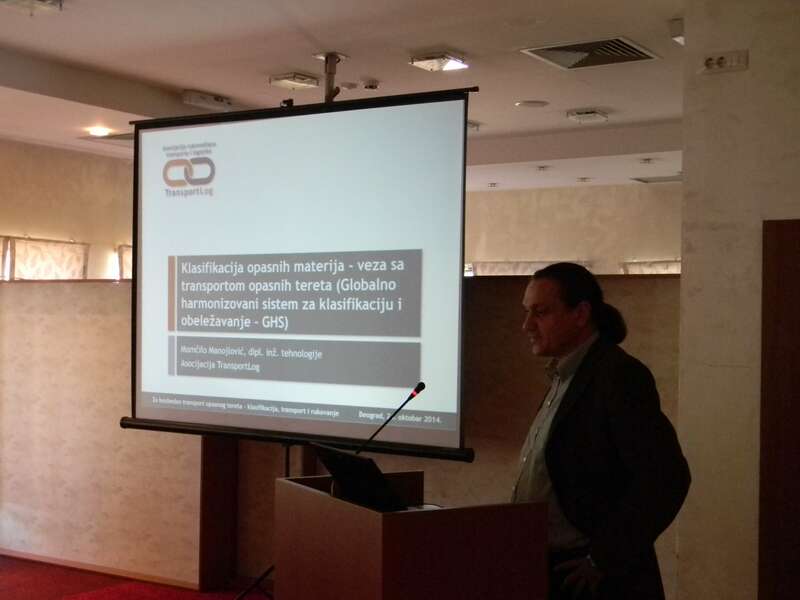 The seminar was attended by representatives of companies, institutions and organizations that are in contact with dangerous goods in their business, and because of the nature of their work, they represent significant participants in transport business. 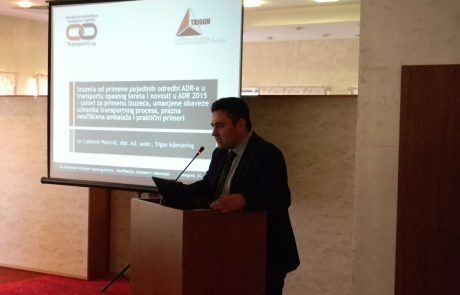 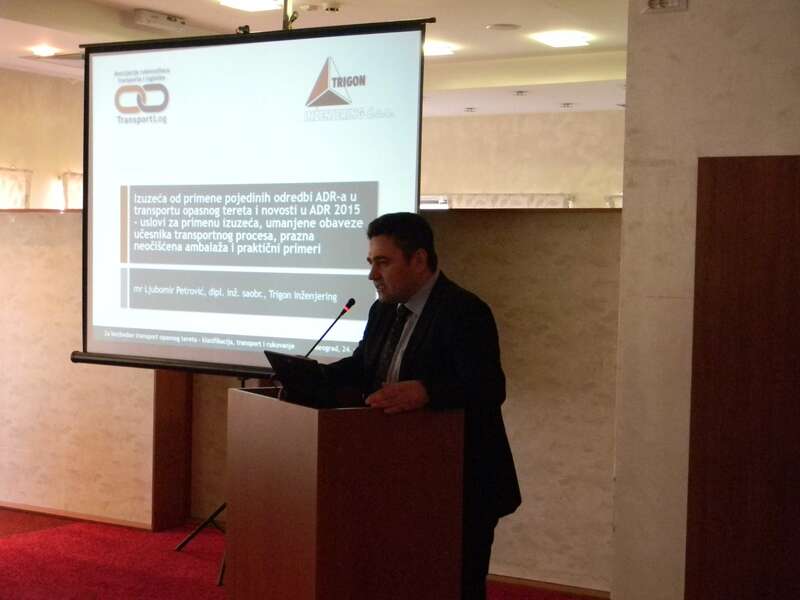 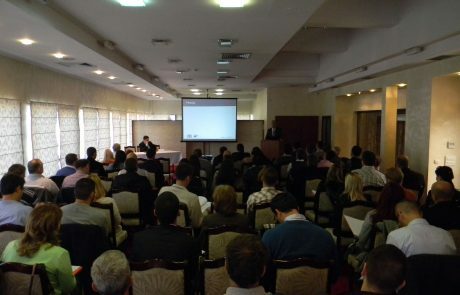 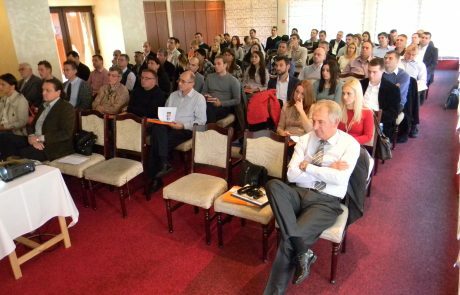 At the opening of the Seminar, the President of the Association, Aleksandar Manojlović, addressed all the participants, who pointed out the great importance of the topics that will be presented at the Seminar. 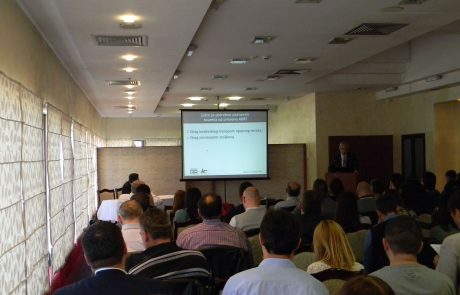 Bearing in mind that in a large number of cases, the dangerous cargo represents the loading, transport and storage of goods that are in free sale, it is essential that economic entities that perform their activities within the processing industry, chemical, agricultural, metal, trade, textile , and other branches of industry and services are familiar with the risks, rights and obligations that entail the handling, manipulation, reception, shipping and transport of dangerous goods, which are regulated by the present Law. 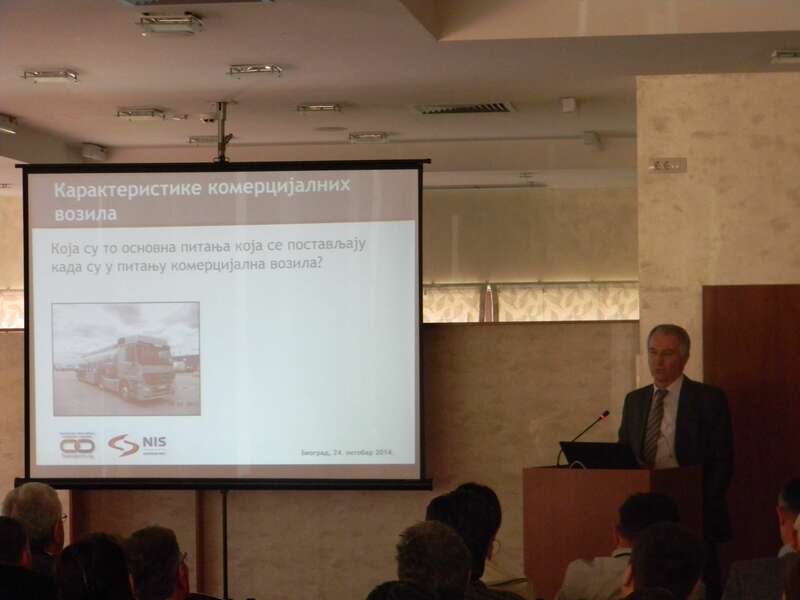 During the course of the lecture, concrete examples from the practice related to the safe transport of dangerous goods were presented. 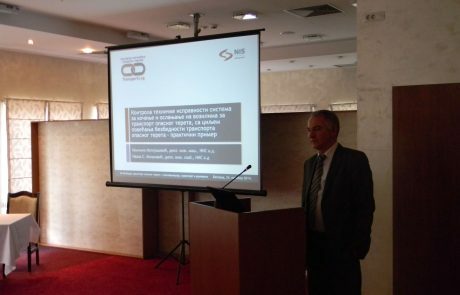 It is pointed out to the specific situations that economic operators can encounter when transporting dangerous goods. 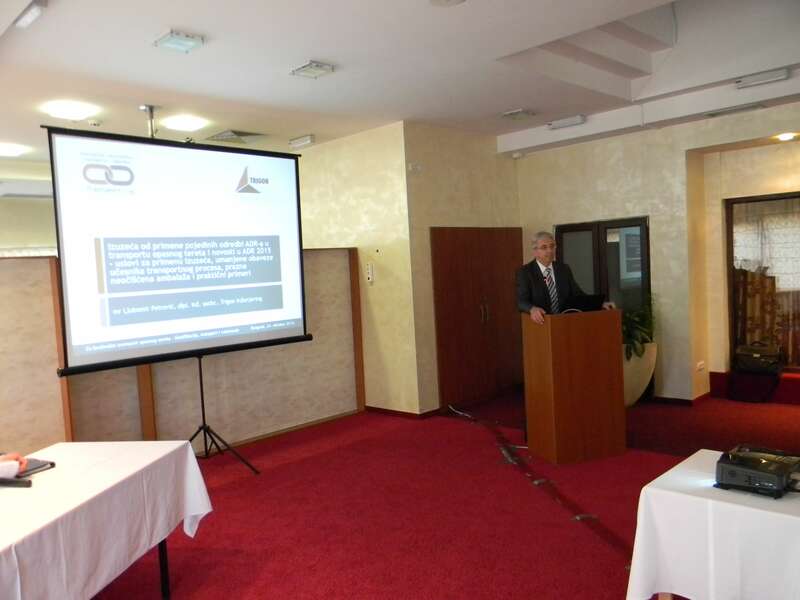 Through the topics at the seminar, participants were introduced to the classification of hazardous substances, that is, with a globally harmonized system for qualification and labeling of dangerous goods, the concept and criteria of classification. 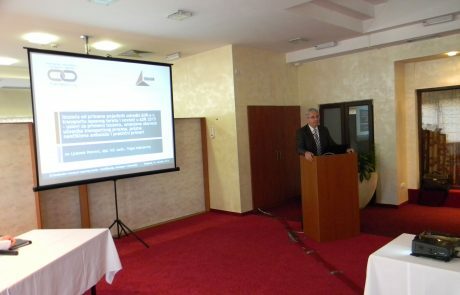 Special attention was paid to the Law on hazardous substances, as well as to the exemptions from the application of certain ADR provisions in the transport of dangerous goods by the International Transport Agreement on the Transport of Dangerous Goods in Road Transport (Accord européen relatif au transport International des marchandises Dangereuses par Route) , as well as news in ADR 2015. 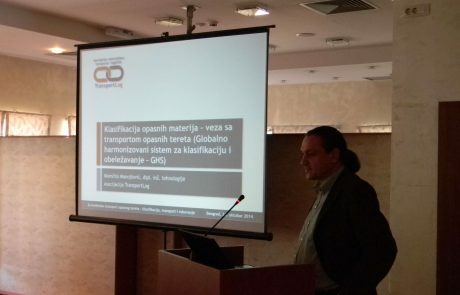 The participants improved their knowledge on hazardous waste management procedures and special waste streams and their relationship with the regulations in the field of dangerous goods transport. 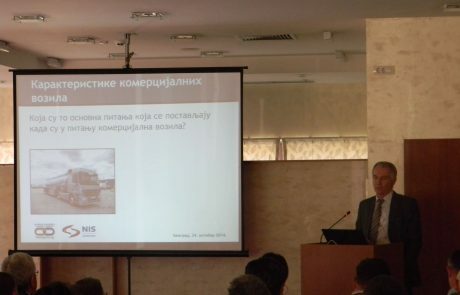 Through practical examples they learned that the safety of dangerous goods transport can be increased by controlling the technical safety of the braking and suspension system on vehicles transporting dangerous goods. 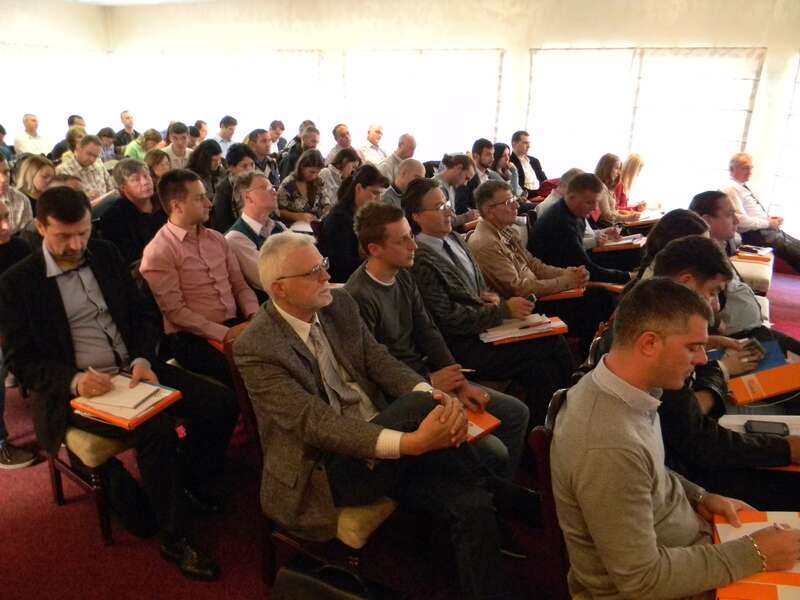 Participants of the seminars showed great interest, actively participated in the discussions after each presentation and emphasized that the seminar is extremely useful and that the knowledge they have gained at the seminar will be used in future work. 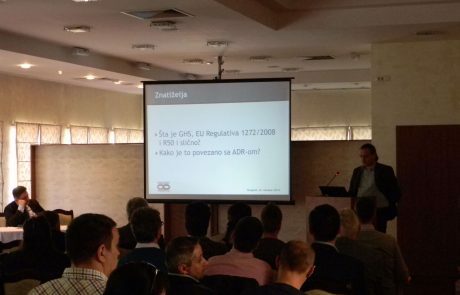 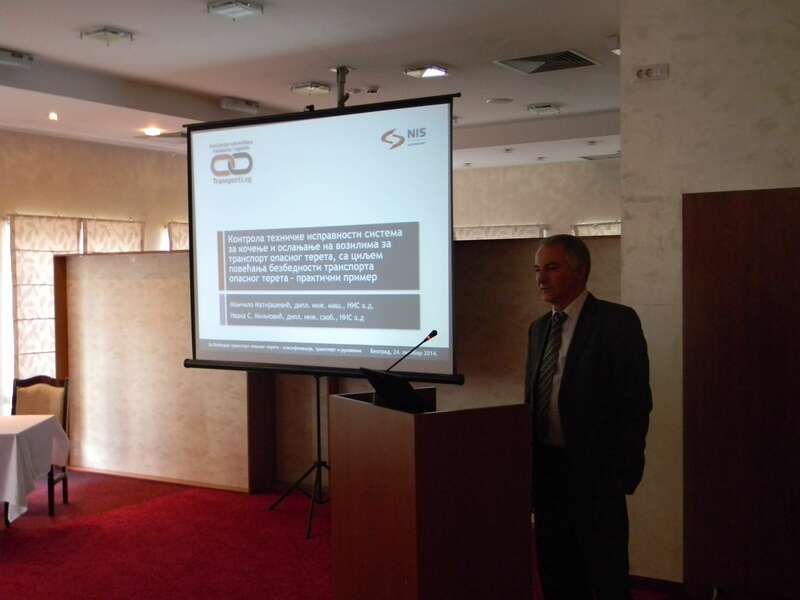 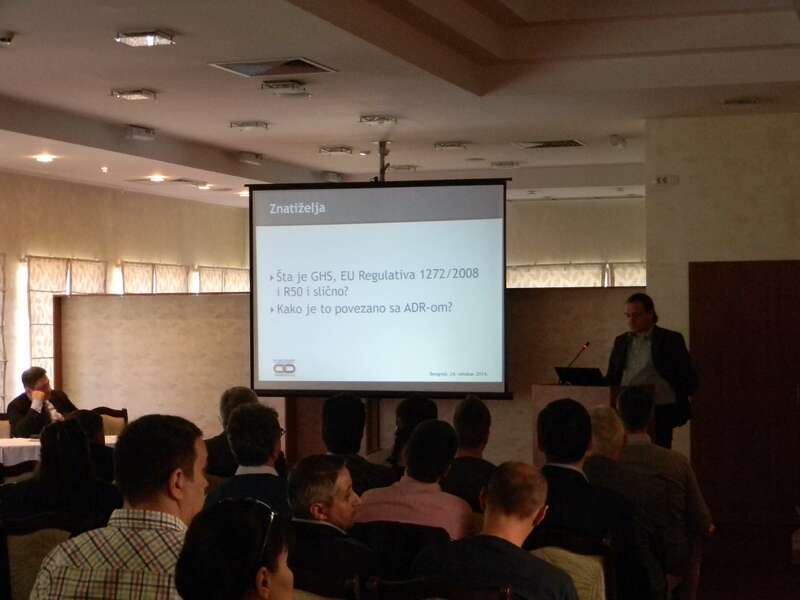 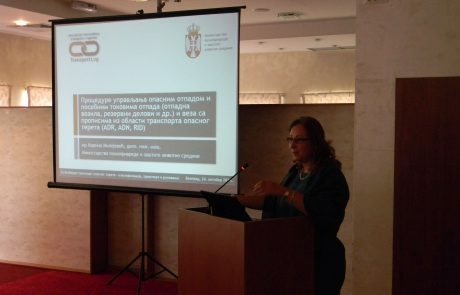 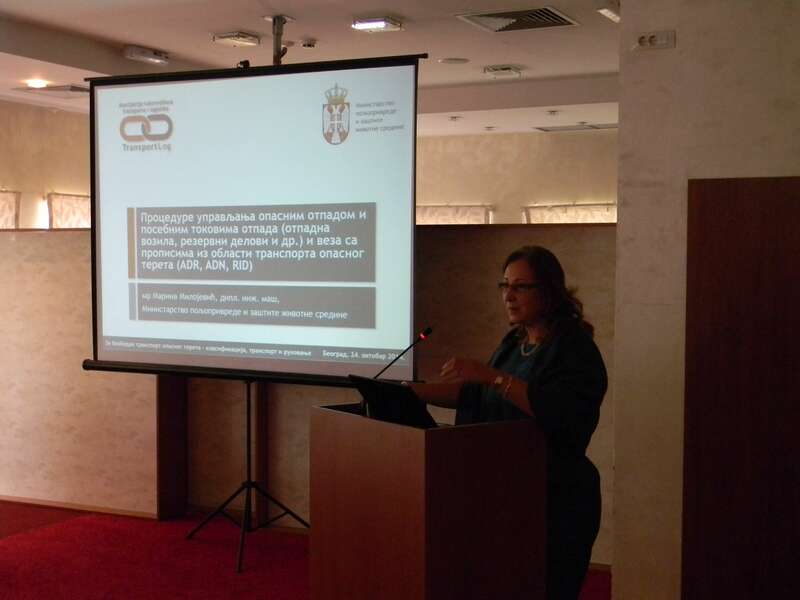 They gained new insights and solved a certain number of doubts, which will improve their business and bring the transport of dangerous goods in Serbia to a higher level. 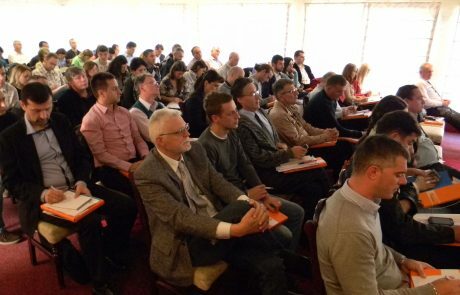 We thank the participants for the cooperation so far and we hope that it will continue successfully next year at a new seminar, with new interesting topics.